Create a program that calculates the factorial of a number using no built-in factorial functions. Easy? The catch is that you must write your entire program (including testing it) in haiku form. You can use as many haikus as you need, but when pronounced, they must follow the 5-7-5 syllable format. This is a popularity-contest, so you must get the most upvotes to win. 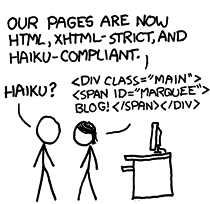 Your program must consist of at least one full haiku, and all haikus must be complete. When reading code, the first line of each haiku will have 5 syllables, the second will have 7, and the third will have 5. "in" "this" 'poem,' "you" "must"
"are" "stupid" "and" "this" "coded"
"to" "compare" arg <"against" 2 ">"
["return"^ arg *"times" "the" "result"
"for" "a" "number," "to" "compute"
"nice" Dialog "which" "sends" "a"
The range x function creates a list of integers from 1 up to the value of x. The fact x function multiplies all the values of the list range x together to compute the result. The first line says that the fact function takes an integer and returns an integer. Even when the question isn't code-golf, I often catch myself golfing the answer. In this case, I golfed the number of haikus. Note that this program starts outputting 0s fast; that is a result of overflow. You could easily get larger correct numbers by changing each int to long. Standard pronunciations for System.out.println and public static void main(String args) are reflected in the program. as forthright as a songbird. let us proceed to scene III. We must return to scene II. Dénouement; Or, The Last Word. Fugu is the function and my attempt at kigo: blowfish is a winter reference. I intend ?do to be kireji, the turning point, before the counted loop. This makes uses of one of the most famous haikus, and a great deal has been written about it. No idea why nobody has done this before, it doesn't even take any effort! First of all, before reading the poem, I want you to lean back, relax, and enjoy the tranquility created by the great void surrounding the poem. It emphasizes the pond, surrounded by a vast landscape. Naturally, it is counted by morae. The kireji is や (ya), the kigo (seasonal reference) is 蛙 (kawazu, frog, -> spring). Pedants may read the last line as "f of 1 is 1", but I couldn't resist the shout-out to Basho. 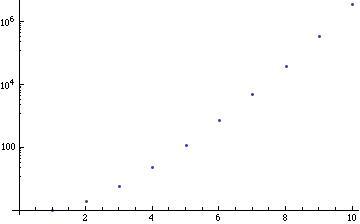 Note; this calculates the factorial, it doesn't output it - the variable t contains the factorial. Why must you use Batch? Prints 3628800, which is 10!. It's a little roundabout: The function story returns a function ones-misery, which always returns the answer. It's artsier that way. No filler comments or unnecessary strings! This one will be a rhyming haiku! Note: Pred means the previous number. Also in haskell, you can have multiple definitions of a function, and the first one that makes sense is used. fact of n less one"
I know it's against the rules to use ready-made functions, but here's what I get. I removed the usual C# using, namespace and class definition clutter, which would be a 4th haiku. 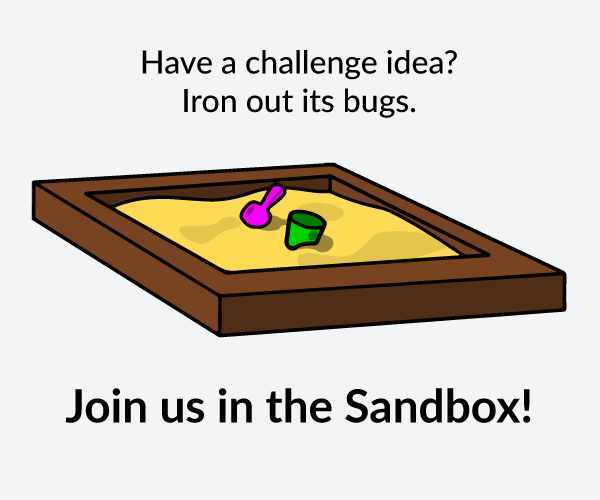 module Haiku where          -- read literally. note that the module .. where is added automatically to any Haskell code without it at compilation, so not writing it is practically cheating. Are we allowed to use filler? Last line is admittedly kind of cheaty. Not the answer you're looking for? Browse other questions tagged popularity-contest or ask your own question.